The merger of three state-run insurers could be delayed further, with the government preferring to move carefully on the issue and the initial deadline of within this financial year set to be missed. India’s minister of finance Arun Jaitley in his 2018-19 budget speech had said that the three public sector general insurance companies — National Insurance, Oriental India Insurance and United India Assurance — will be merged into a single entity and subsequently be listed. 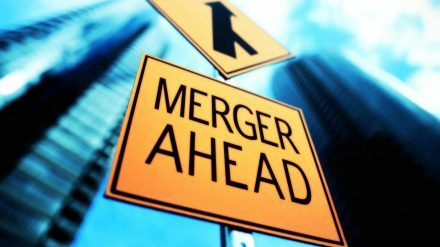 The next general elections are due in India between April and May this year and the merger is likely to be delayed beyond that. Some are worried the merger could result in a monopoly style environment in the country.